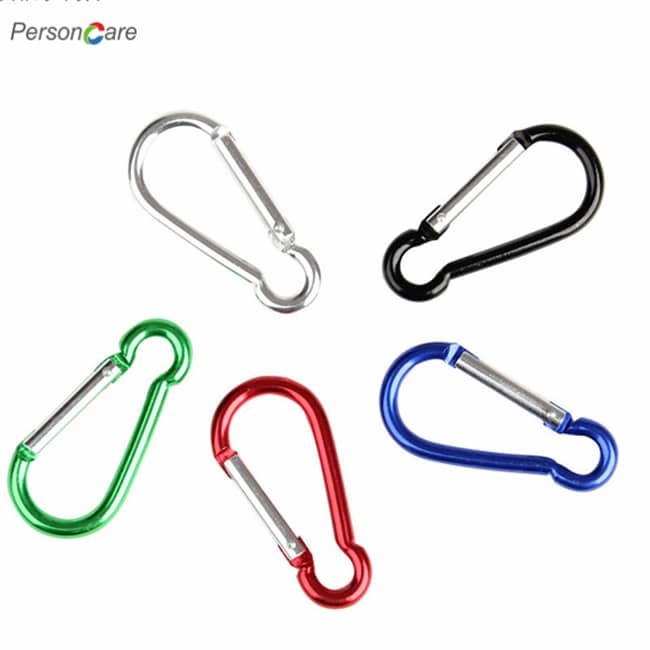 PersonCare's Aluminum Carabiners (BLACK & Assorted Colors) are made of high quality lightweight aluminum and feature a spring loaded gate which allows them quickly and easily latch. 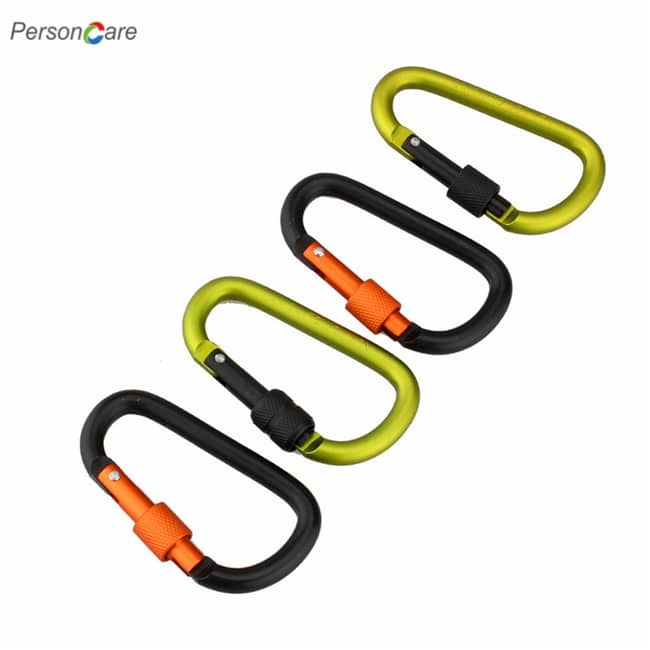 Improved high quality spring for Clip – Improved Spring of carabiners allow them to be quickly and securely attached to a wide range of fixing points. It works smoothly as the spring-loaded gate. 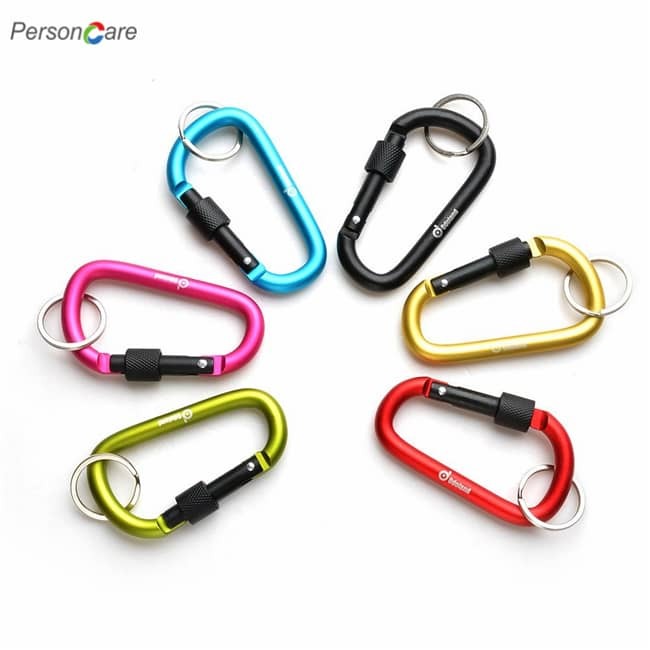 Large Size and One Hand Operation – Each carabiner size is 3*1.5 “ ,larger than other and more function, Used for daily life for hanging cords, ropes, hoses and other items, can be used as a handle or hanger, dozens of uses around the home. 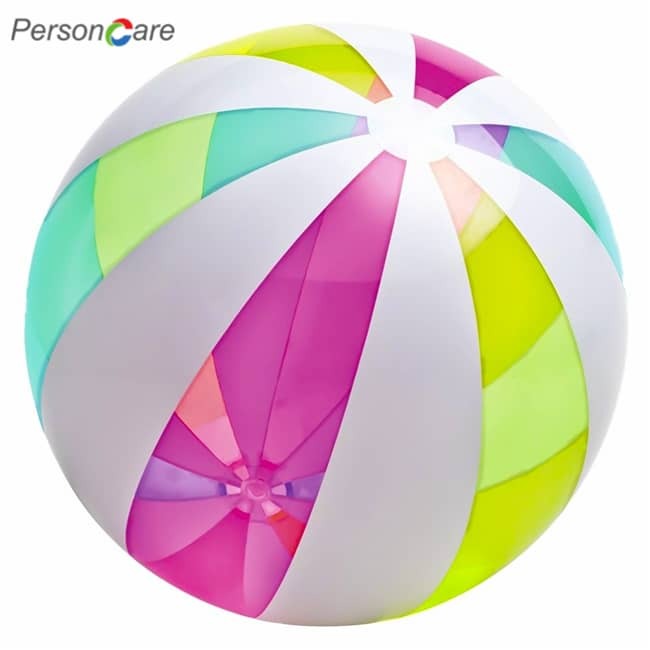 Vibrant colors with Smooth Edge - Various vibrant colors bring you a colorful day, smooth shiny polished finished, you can see metal shiny light at different angles. 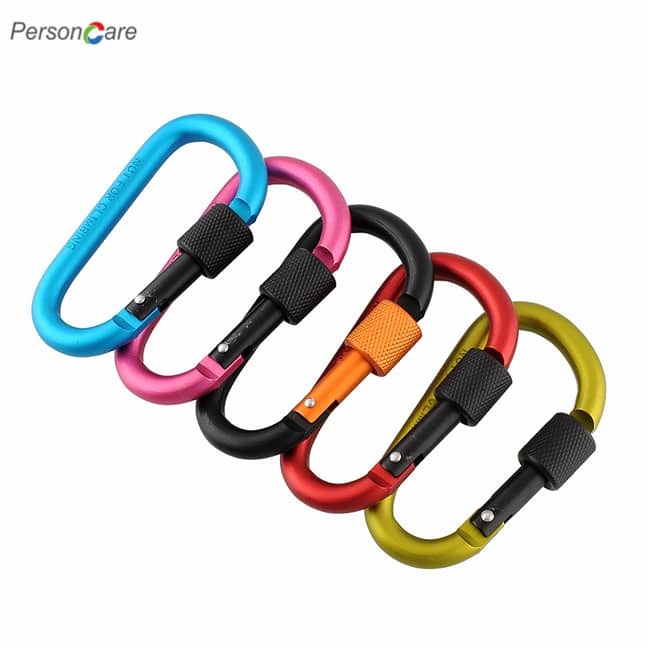 Good accessory for daily life, camping, hiking, backpacking or other outdoor activities;. Compact functional design, can be used with one hand. 1). Convenience,easily access and keep all your essentials in one place. 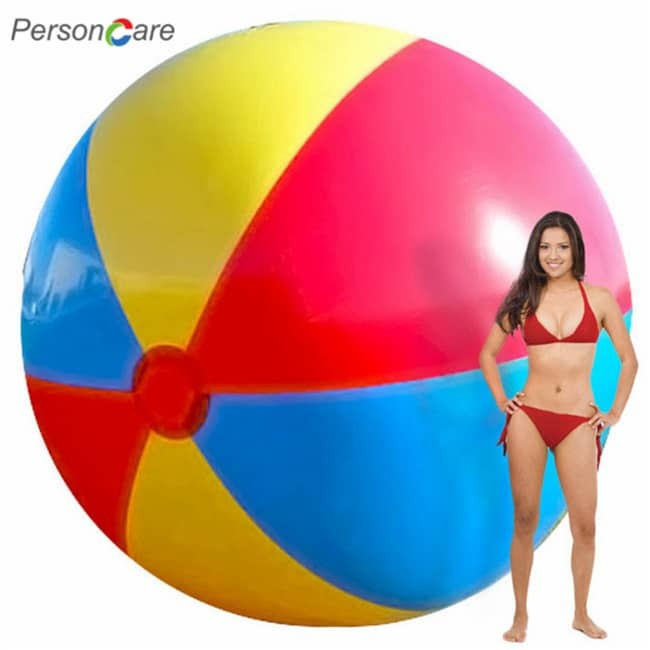 It's quick, easy and saves time. 2). Peace of mind,hate losing your keys and valuables? Make that a thing of the past with Gold Lion Gear. 3). Save big,Get 10 or 20 for the price of 1. 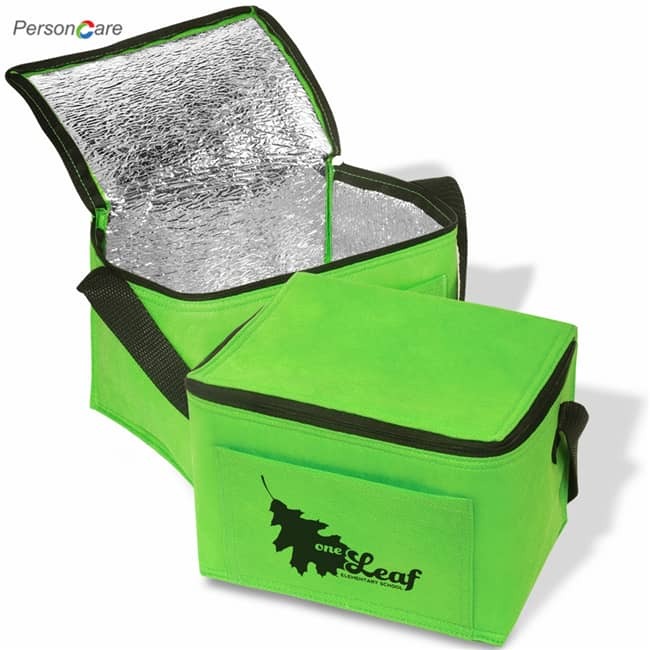 This package is perfect to share with your friends and family. 4). 10 Keyring Bonus! Every order come with 10 FREE Keyrings. 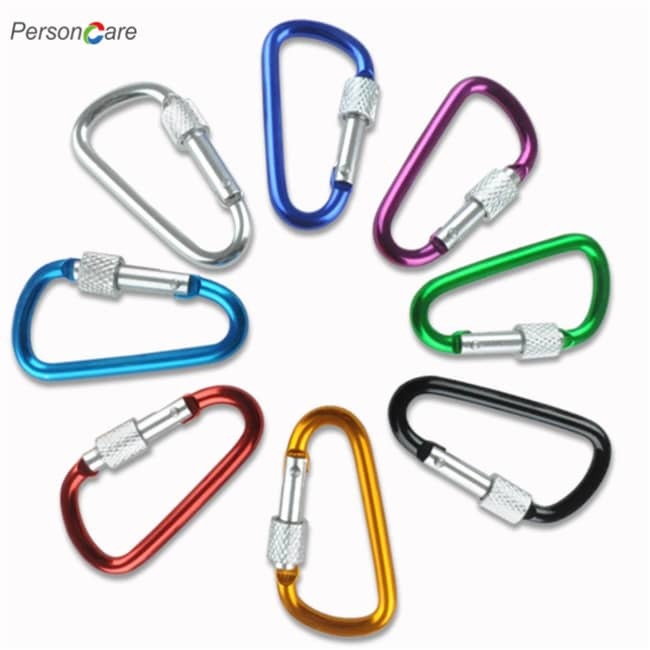 If you order the 10 carabiners you get 10 keyrings, if you order the 20 carabiners, you get 10 keyrings. 5). 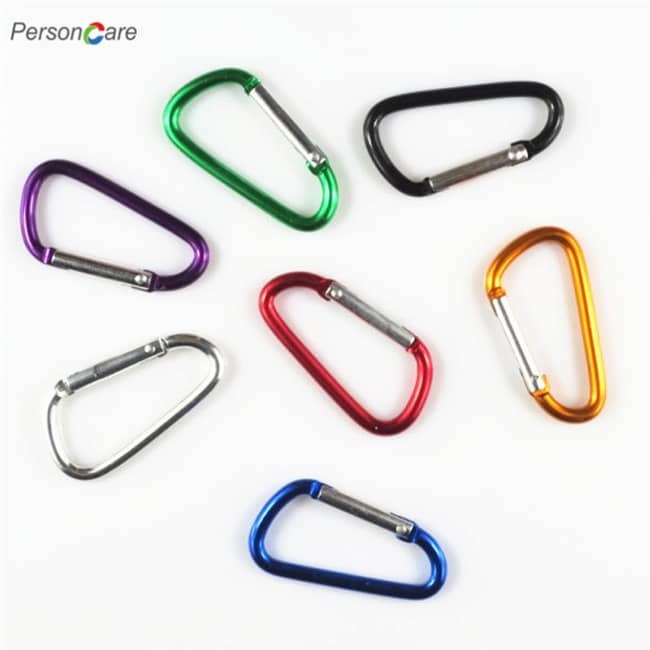 These Carabiner Clip make great hooks for hiking, tents and camping gear lines. 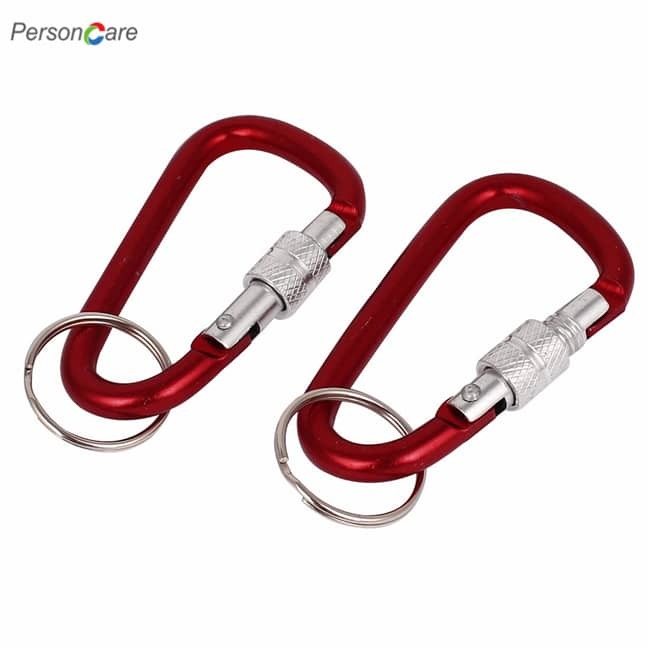 Top quality Carabiner keychains. We stand behind our quality so much, we provide a Lifetime Guarantee! 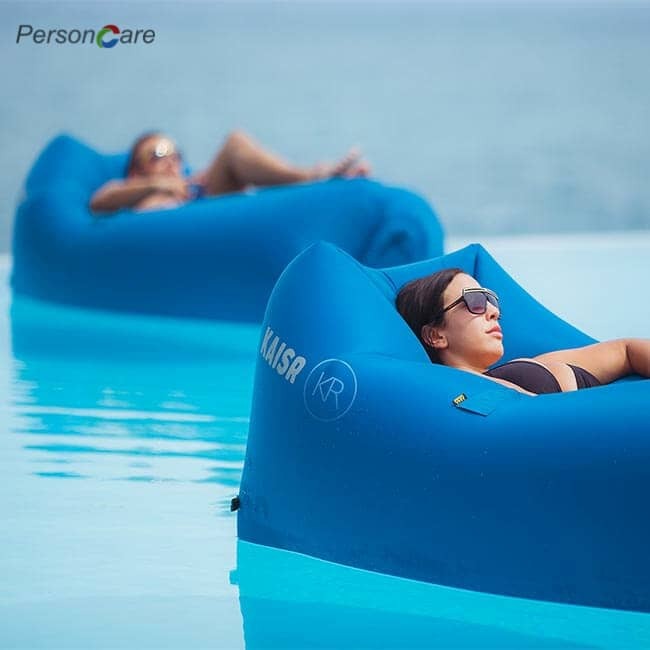 You can receive a full refund at any time! 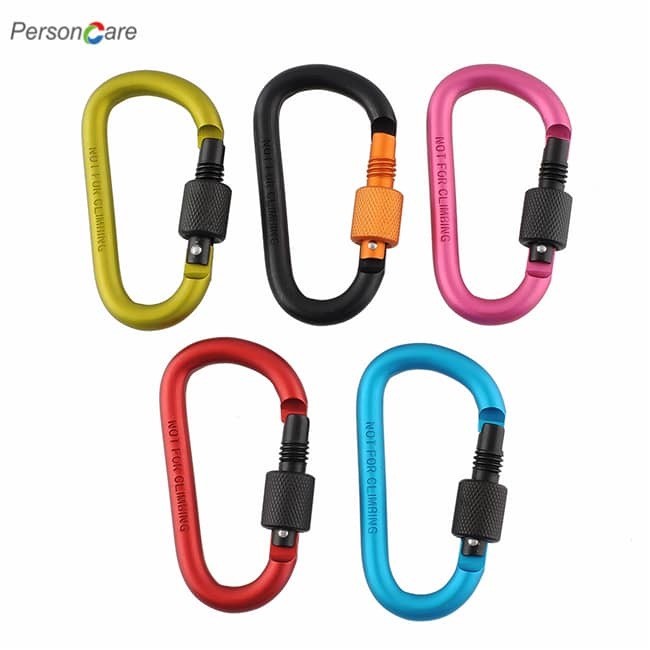 These carabiners are also ideal for belt clips, keychain clips, camping uses, hanging small - large items, securing camping rope and use in automotive garage settings.